Mercedes-AMG E 63 Review 2019 | What Car? 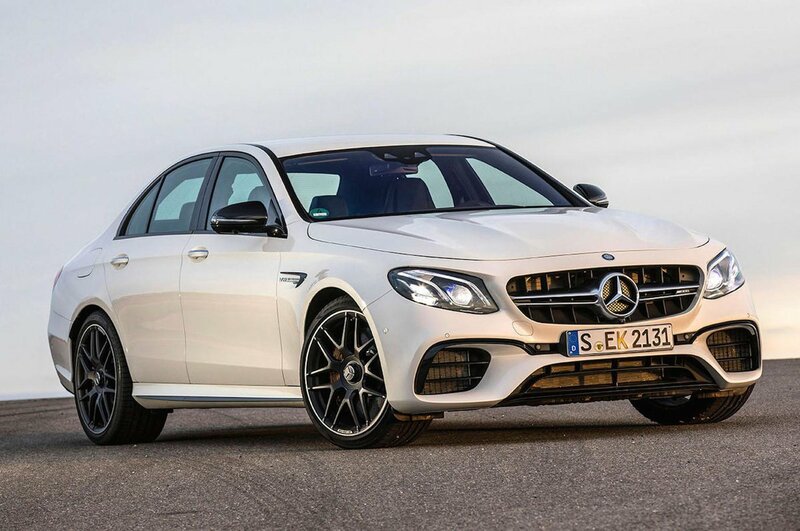 On paper, the Mercedes-AMG E63 S is one of those cars that makes you question how much power you really need – it’s an executive saloon with the same amount of shove as a supercar. 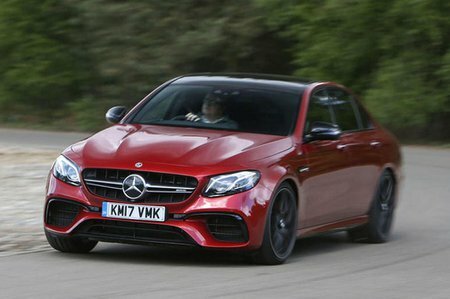 It used to be available as a common-or-garden E63, with 563bhp to boot, but now you'll only get the choice of the E63 S, which kicks out 603bhp instead. Hard life, isn't it? Does any five-seat saloon really need so much? Well, to compete with the likes of the Porsche Panamera Turbo and BMW M5 , AMG – the performance arm of Mercedes-Benz – certainly seems to think so. Under the bonnet is a 4.0-litre twin-turbocharged V8. There are some obvious design tweaks compared to the regular E-Class, too – the E63 is marginally wider and beefier-looking for a more aggressive persona. If you fancy using your V8 machine for the school run or trips to Centre Parcs, there's even an Estate version, which still manages to do everything the saloon does well - i.e, go really, really fast. Read on over the next few pages to see if you really do need so much power, and to see how the E63 S compares with its rivals. And if you're sold, check out our New Car Buying deals here.